I’ve been a fan of Cloudflare since around 2012/2013 when I started leveraging it for hosting DNS for all my web projects. Being able to instantly propagate changes was a game changer for me! 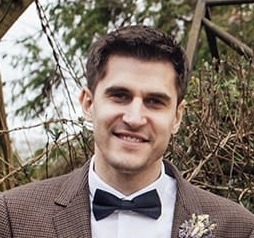 Fast forward to 2019, and the EUCSE.com lab is leveraging Cloudflare free for DNS (CDN enabled), Domain Registration (wholesale prices are amazing!) and now Cloudflare Access for some of our more sensitive endpoints. Modern IdP’s and EUC solutions such as Okta and VMware Workspace ONE are working hard to deliver a stunning User Experience as well as transforming security. 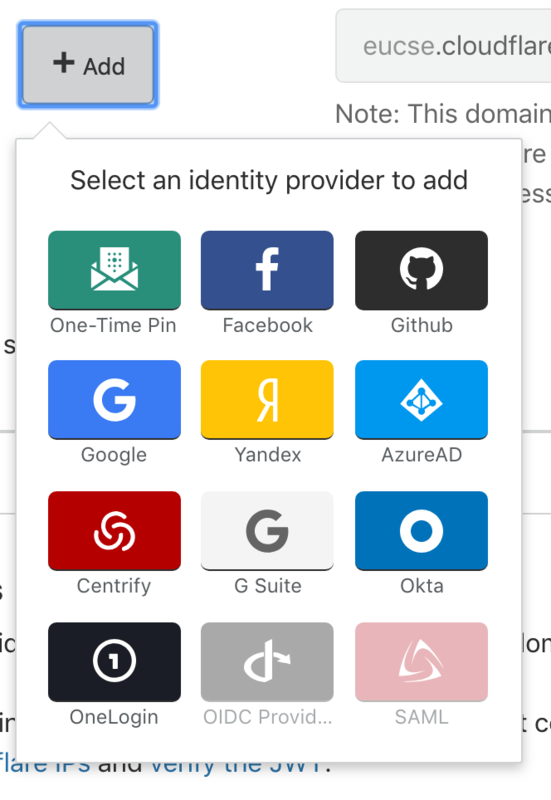 Both have solutions that fully enable security at the edge, such as the VMware Unified Access Gateway for on-prem and Identity Manager for SaaS, and Okta’s strong modern authentication. Now, say you have a service on the internet that you’d like to put behind some form of authentication, but dont want to add any changes to the product to integrate SAML or OAuth. Or, you have a service behind a VPN, and you’d like to remove that frustrating, legacy technology? 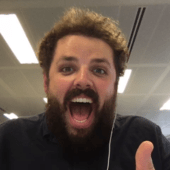 Step forward Cloudflare Access! 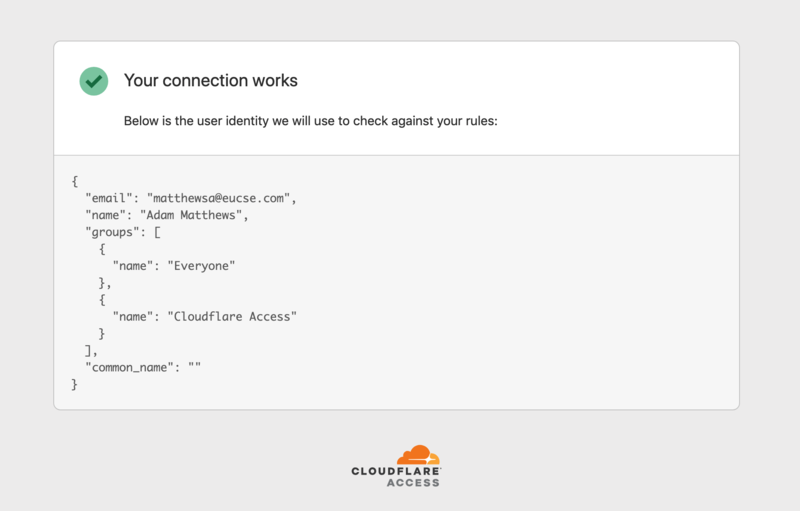 For a detailed overview, read the overview here https://blog.cloudflare.com/introducing-cloudflare-access/. Essentially, Access ensures a connection is Authenticated, Authorised, and Encrypted meaning that a traditional VPN is no longer required! 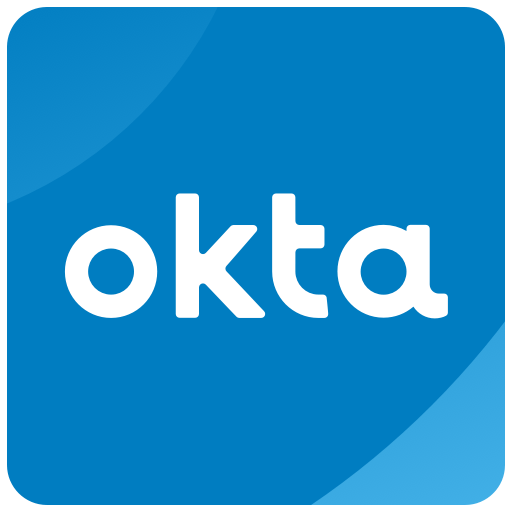 So, how can we get a page protected, authenticated via Okta on desktop, and seamlessly signed on (Mobile SSO) on a mobile device? 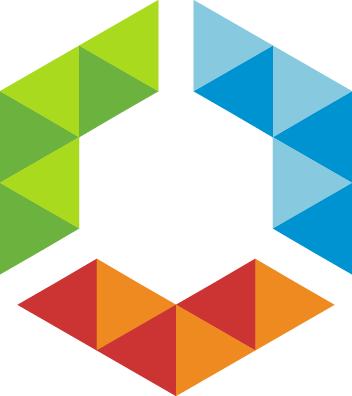 This blog wont cover exactly step by step how to integrate WSO and Okta, but you can follow the below blogs to help. 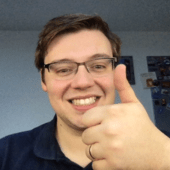 http://blog.tbwfdu.com/2018/12/enhancing-your-zero-trust-architecture.html – Keep an eye on Pete’s blog, he’s a rockstar! This can be done with other IdP’s as well, such as AzureAD and OneLogin if you have these. Click on Manage Access and select your tier. 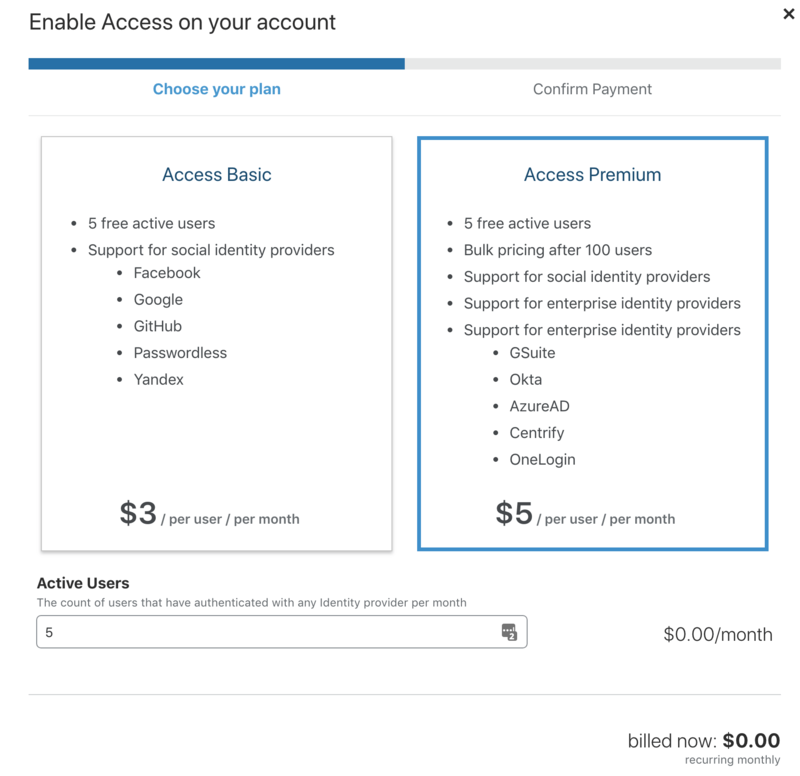 We have gone with Premium to allow us to access Okta as an IdP. You also get 5 free users to test this out with forever, so if you have a lab or a team of less than 5, you’re good to go. 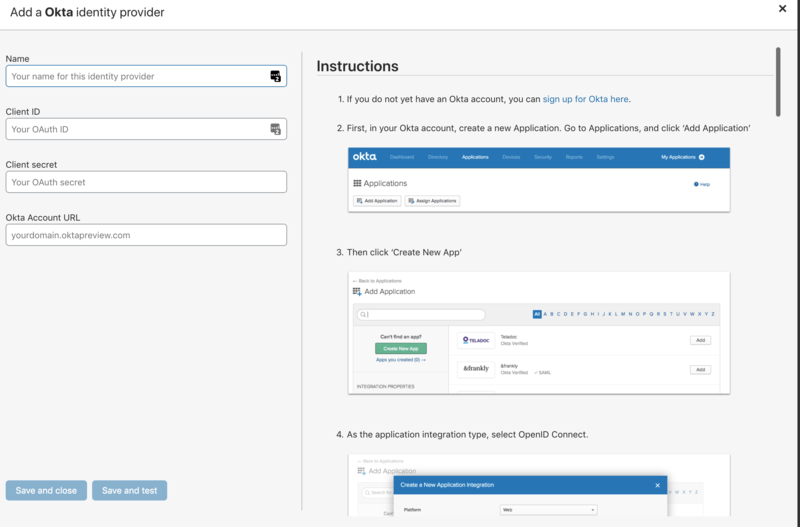 Once this is done, you will be able to set up your Okta integration. You are good to go! You can leverage Instant Auth if you want to skip the selection box. I also removed the One Time Pin option. First, make sure CDN + DDoS is enabled on your root domain record. First, we will give it a name, and then select the location we want to protect. We can do subdomain (app.eucse.com) or subdirectory (eucse.com/app). The session duration is how long an auth session persists. Next, set up Policies. 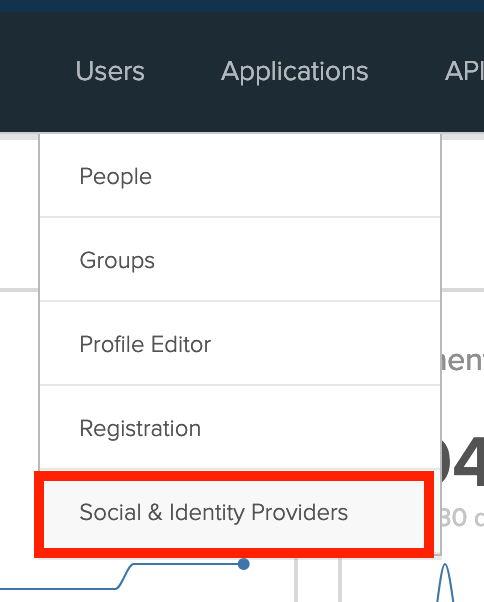 In this example, we are giving access to our Okta mastered group “Cloudflare Access” to the Application Domain we have configured. So, on desktop we’re going to login to the endpoint with our Okta login page as normal. 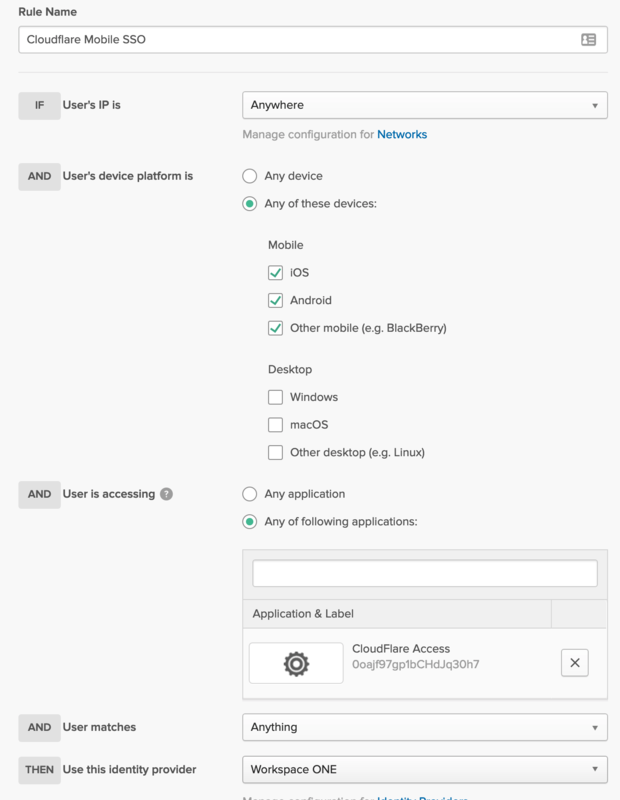 However, we have Mobile SSO configured for our Workspace ONE UEM Managed devices, meaning users dont need to use their password, as long as the device is managed and secured by the UEM solution. 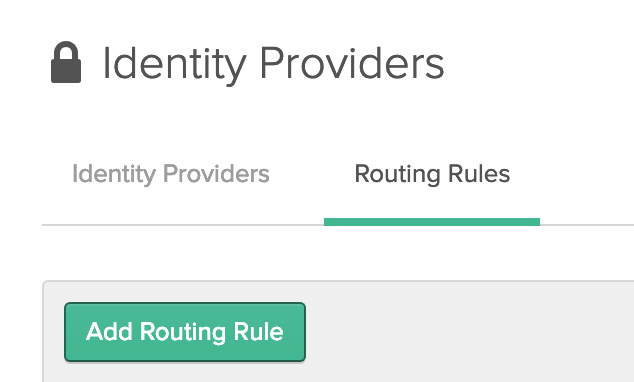 Setup the Routing Rule as below. 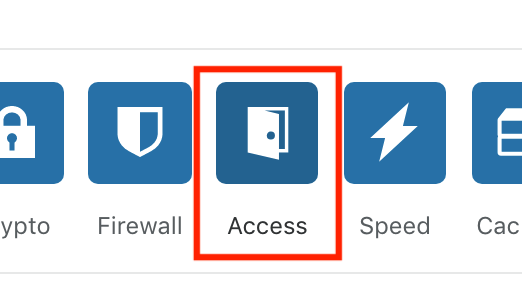 This will then route all requests from iOS, Android and Other mobile to the IdP Workspace ONE. Workspace ONE is then configured for Mobile SSO as per the above links. And you’re done! See the below video for a demo. End User Computing Systems Engineer at VMware. Specialising in Workspace ONE UEM and Identity. Occasionally takes photos of Bands at adammatthews.photography, and blogs at adammatthews.co.uk.